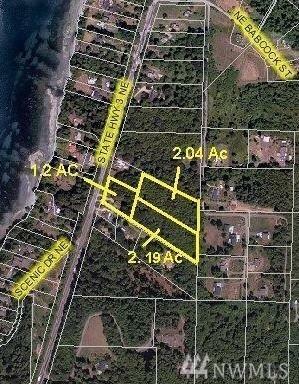 Lot D is one of three contiguous parcels just South of Babcock St. & Hood Canal Bridge. Very pretty parcel, level to rolling. 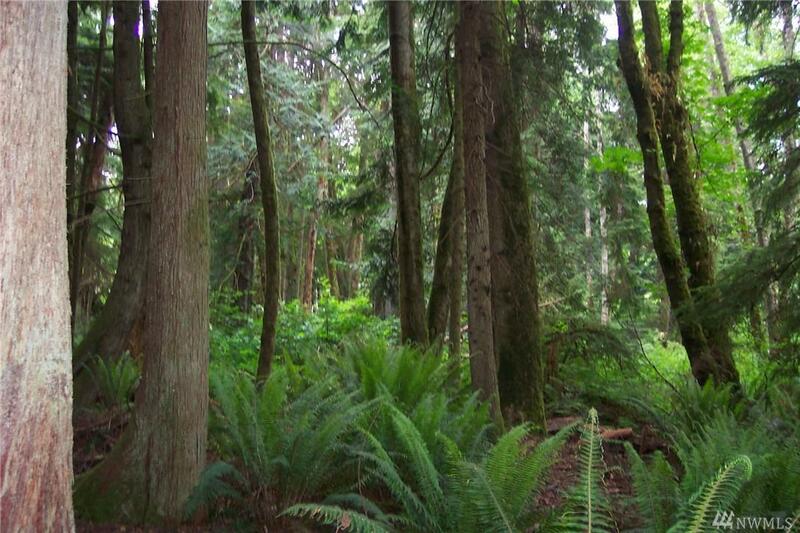 Lot D and Lot C sit back off the Hwy and are heavily wooded with some nice timber. Lot D is 2.04 acres. Lot C is 2.19 - for $100,000 each. 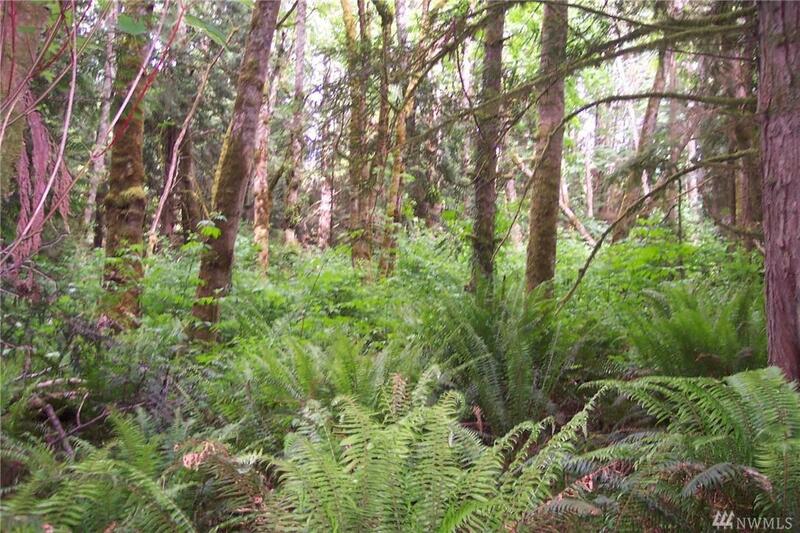 Lot B is lightly treed and is 1.2 acres for $69,000. 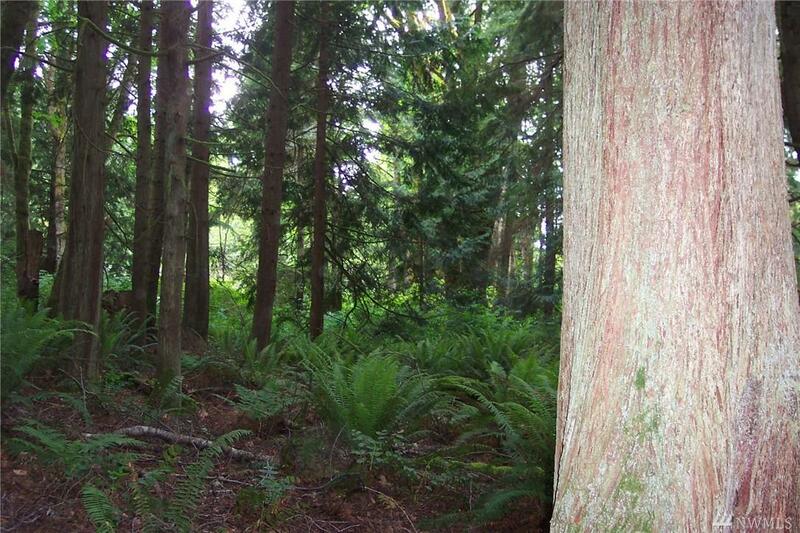 Easy walking trails through the acreage & a small creek runs across the NE corner of Lot D. Approximately 5.33 acres altogether. Private & quiet on back lots.